Welcome to my new blog! I love me some shoes and I love me some music, so that is what I’m going to talk about here. I’m always on the hunt for new music so watch this space if you are looking for something new to listen to. 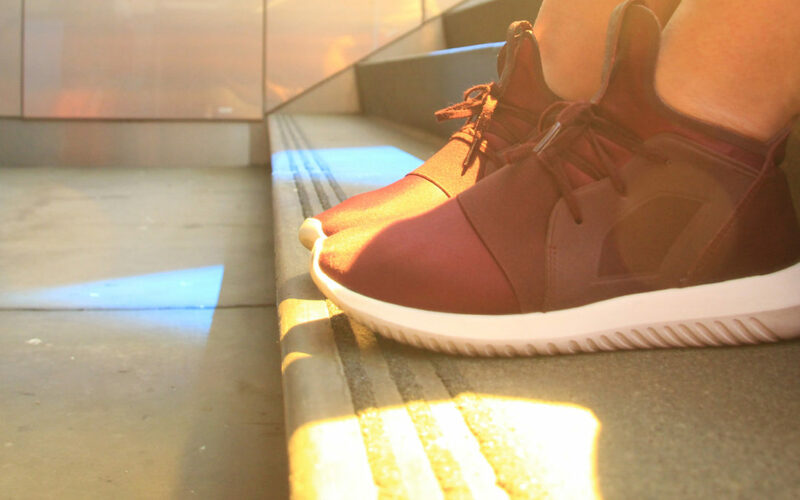 These are my Adidas Tubular kicks and I love ’em!! So comfy and so stylish. I was hesitant at first because I thought they looked too much like the Nike Roshe, but I’m so glad I copped them.